Prom 2019 will be here before you know it. It is one of the biggest social events of the year. It is an exciting time for young women to express themselves, so choosing the right dress that reflects who they are is very important. It cannot be denied that planning the prom look is just as fun as going to the prom. Everyone wants to make it special, memorable and absolutely perfect. There is nothing better than searching for the most unique prom ideas and spending hours with your best friends, flipping through the many pages of images of prom dresses. It is truly a wonderful bonding time. 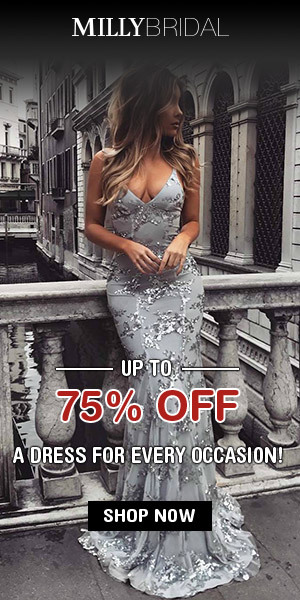 There is an amazing selection of prom dresses online for those who would prefer to purchase their prom dresses with just a few clicks of the mouse. Besides the many choices available, buying online is also more affordable. 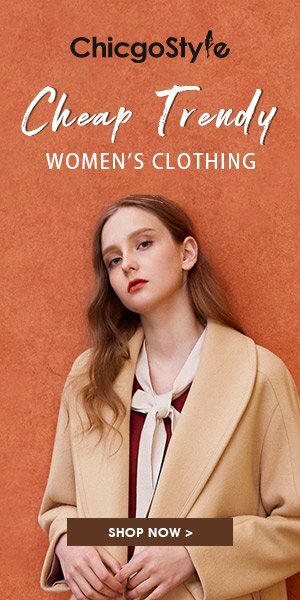 Shopping at Babyonline Wholesale, the ultra-affordable online store will save you dollars and you will still be the best dressed in the room. You can always count on BabyOnlineDress to keep you up todate with all the current prom dress trends. 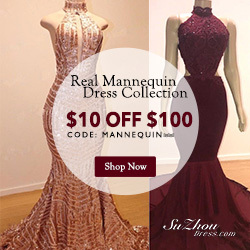 This international dress and fashion designing company offer customers a convenient way to shop for a wide selection of event dresses at attractive prices. From sophisticated evening gowns to a stunning prom dresses, they have got you covered. Here are a few of their gorgeous prom dresses under $100 which we love. For the girl whose personal style does not call for all of the bling, but still wants to turn heads, this long chiffon prom dress is what she needs. It will be tough not to dazzle in this red off-shoulder figure-hugging dress. You can never go wrong with this classic A-line off-shoulder tea length pink dress. Stay on trend with this season’s latest style and be the center of attraction on this important night when you shop at Babyonlinewholesale.